Large space, with many nice features. 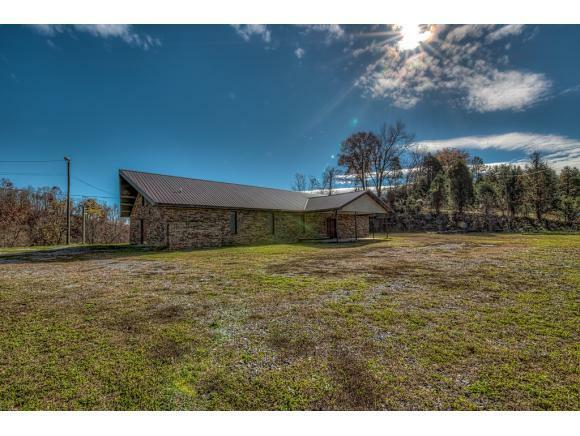 Property has been used only as a church, but has excellent potential for schools, day cares, etc. 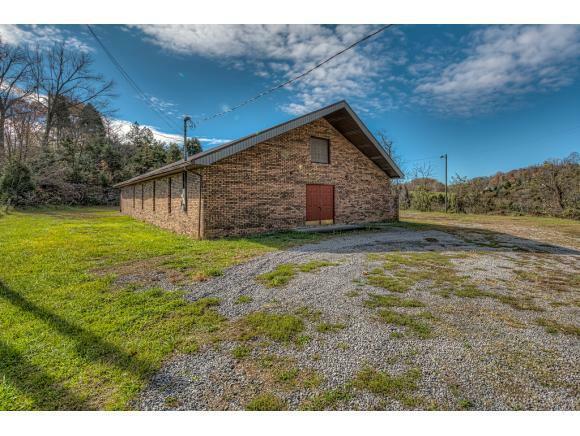 Main floor has 2 bathrooms, and 2 small office areas. 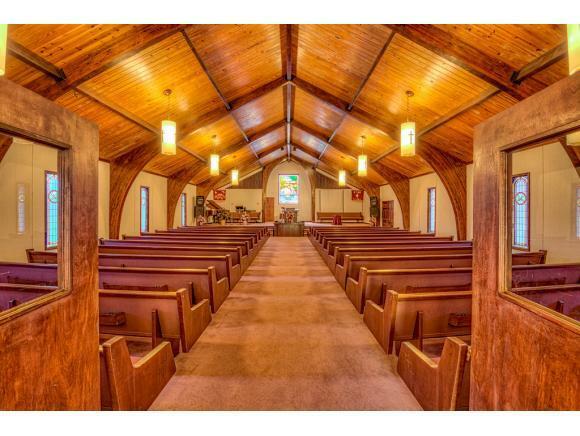 The sanctuary is very spacious and has stunning wood ceilings and large stained glass windows.Basement area has large open space, along with a small kitchen area. Additionally, there are several rooms that could be used for classrooms, offices, etc. All materials currently present convey with property, including appliances, educational materials, etc.